Introduce in 2005. 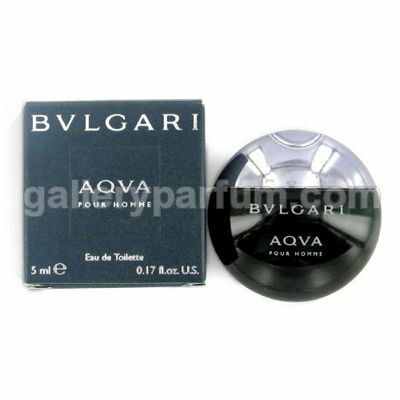 Aqva Pour Homme by Bvlgari is a aromatic aquatic fragrance for men. Aqva Pour Homme was launched in 2005. The nose behind this fragrance is Jacques Cavallier. The fragrance features orange, amber, patchouli, mandarin orange, woodsy notes and cedar.